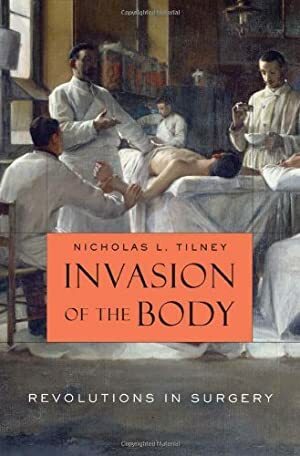 A pioneering organ transplant surgeon narrates in gripping detail the revolutions that have transformed modern surgery, and the turmoil in medical education and health care reform as new capacities to prolong life and restore health run headlong into unsustainable costs. Tilney's stage is the famous Boston teaching hospital, Brigham and Women's. This book was $15.77 when we started tracking it. The price of this book has changed 46 times in the past 2,647 days. The current price of this book is $16.17 last checked 22 hours ago. The lowest price to date was $15.36 last reached on January 23, 2012. This book has been $15.36 one time since we started tracking it. The highest price to date was $29.95 last reached on May 19, 2018. This book has been $29.95 3 times since we started tracking it. We last verified the price of this book about 22 hours ago. At that time, the price was $16.17. This price is subject to change. The price displayed on the Amazon.com website at the time of purchase is the price you will pay for this book. Please confirm the price before making any purchases.